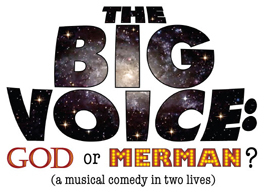 The producers and cast of The Big Voice: God Or Merman? invite the readers of JMG to a special free gypsy performance (a dress rehearsal for the Broadway community) this Friday, Nov. 24th, at 10:30 PM, at The Actor's Temple at 339 W.47th Street (btwn 8th & 9th Avenues). The show officially opens November 30th. Reviews here and here. The Big Voice: God Or Merman? 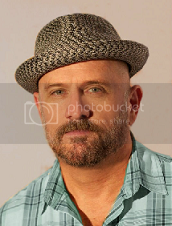 is the winner of the L.A. Theatre Alliance Ovation Award for Best Musical and the L.A. Drama Critics Circle Award for Best Score. 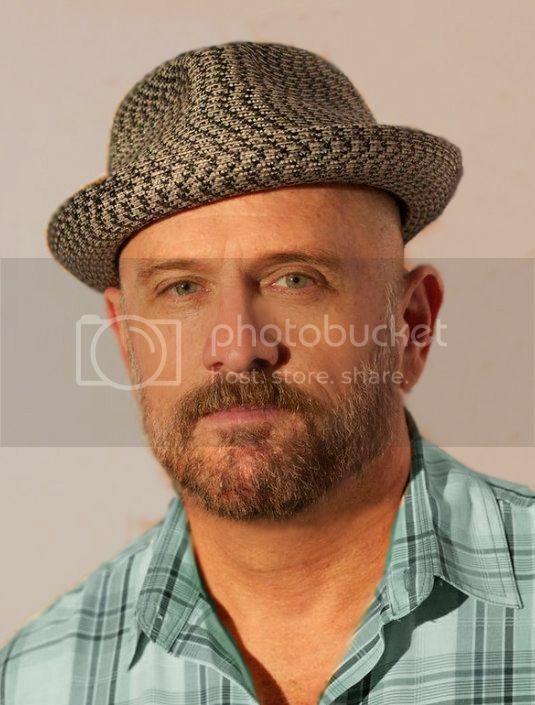 "A true life gay musical romantic comedy written and performed by the two men who lived it, Jim Brochu and Steve Schalchlin. It's a romantic story about a (former) Catholic from Brooklyn and Baptist from Arkansas who find each other, true love and "God" in the temple of musical theatre." Jim and Steve last were off-Broadway in 1997, in their show The Last Session, which ran for 9 months. I'll be there on Friday night. Who's in?